The dragon boat is a great teambuilding tool, ideal for larger groups where you want everyone to get involved. Each boat has a crew of more than 16 paddlers so it is not suitable for small teams. 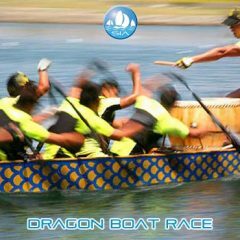 Dragon boating is quite new to Thailand so you may not find it in very may places in the Kingdom just yet, but don’t worry, it is not a new idea to Sail in Asia. 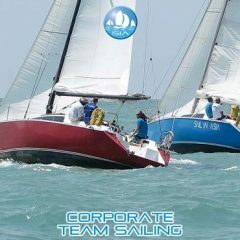 We have over twenty years experience of teaching corporate teams how to paddle and then to race these fun boats. 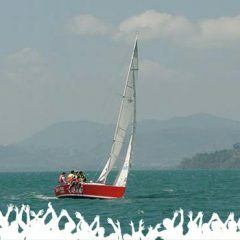 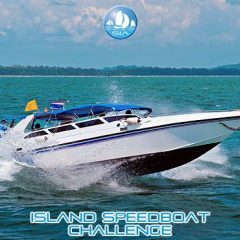 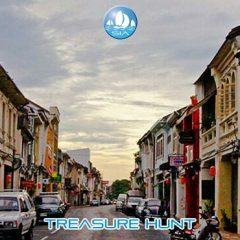 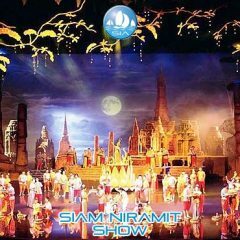 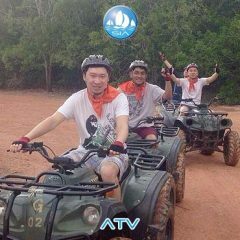 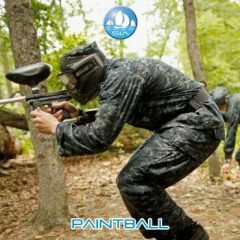 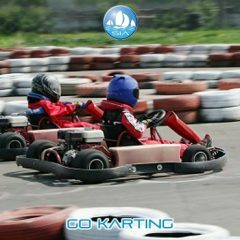 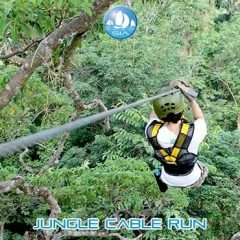 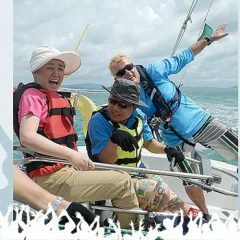 This is the perfect team building and MICE activity for large groups visiting Phuket, Pattaya or Bangkok. 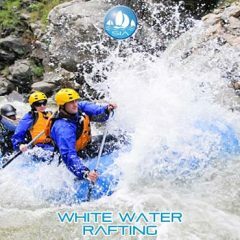 Your staff members need no previous experience of paddling or boats of any type. 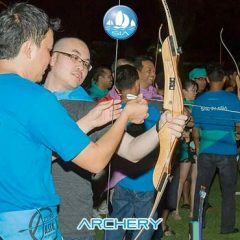 This is a surprisingly low cost activity for large groups and is popular with larger corporate clients with big numbers. We can run teambuilding events for up to 500 people, with fabulous beach settings, lake settings and with tempting local feasts or perhaps a Western style BBQ. 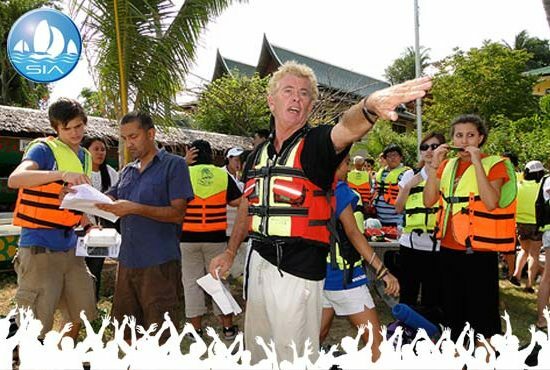 We can even supply you with a master of ceremonies and music too. 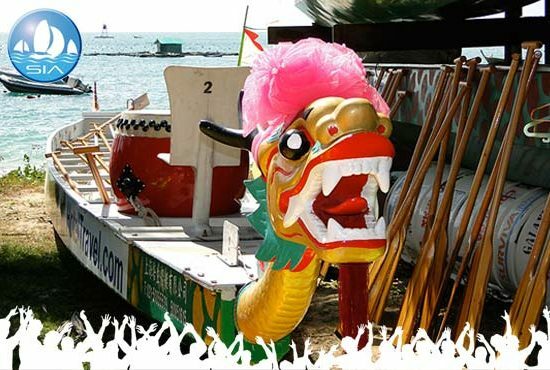 The dragon boat comes from China’s ‘dragon’ culture, with each dragon boat having traditionally having a carved dragon’s head at the front. 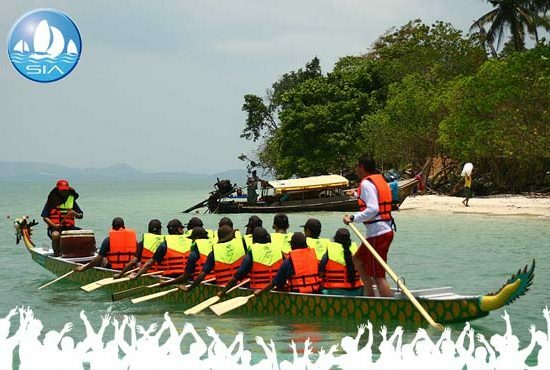 The paddles represent claws, so watch out! 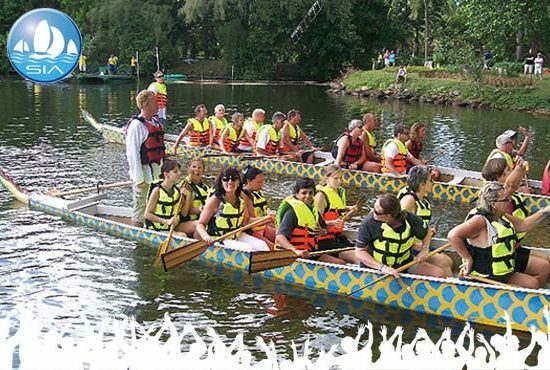 There are generally up to 20 paddlers per dragon boat plus a drummer and a helm (someone to steer the boat). 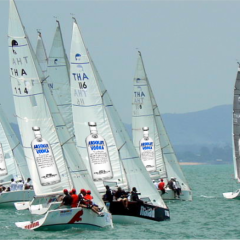 The races are a fun spectacle, with at least two boats competing against each other over distances of 100 or 200 metre courses. 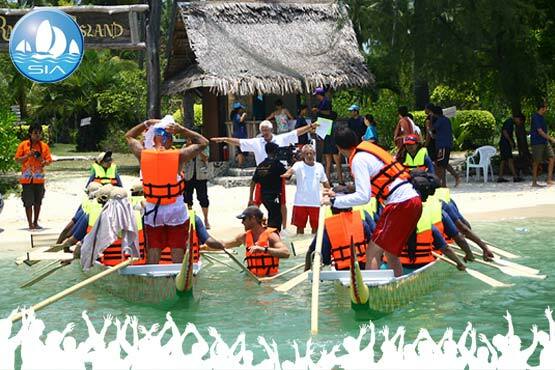 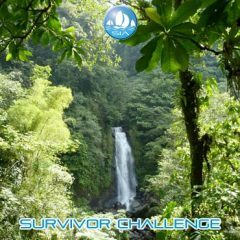 Of course strength and technique are both important, but teamwork is crucial and this is the reason it is such a great teambuilding event. In ancient China the dragon boat was used for religious purposes as a way of appeasing the rain gods. 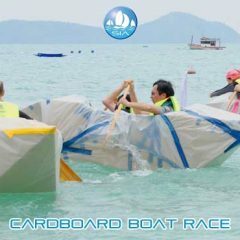 Some of our participants hope for the same, no rain during the race. 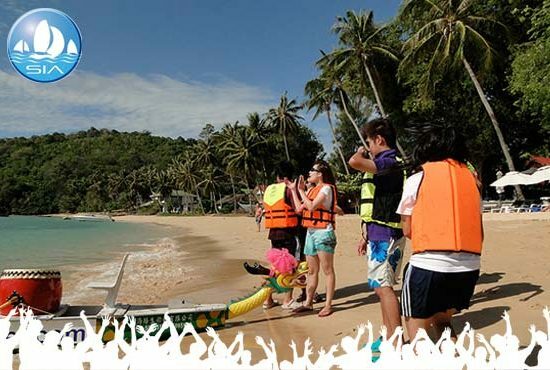 Of course the weather in Thailand is so warm that a shower or two is no drama anyway.